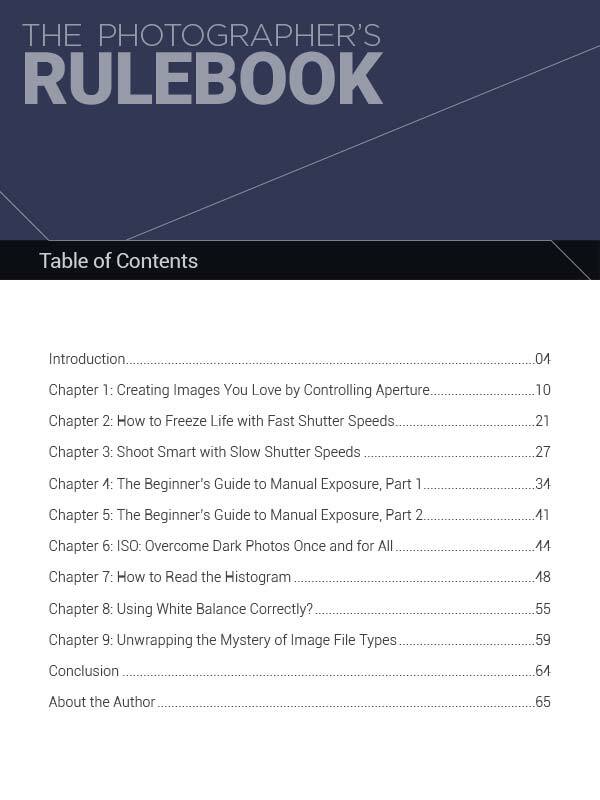 The Photographer’s Rulebook is a fresh approach to the conventions of DSLR photography, but in no way are these “rules” designed to contain your creativity within a tiny box. It’s quite the opposite actually. By understanding these basic guidelines and techniques, you have the option to break them deliberately. The goal is to have a solid understanding of the essential processes used to make eye-popping photos. Excellence then, becomes more consistently attainable. 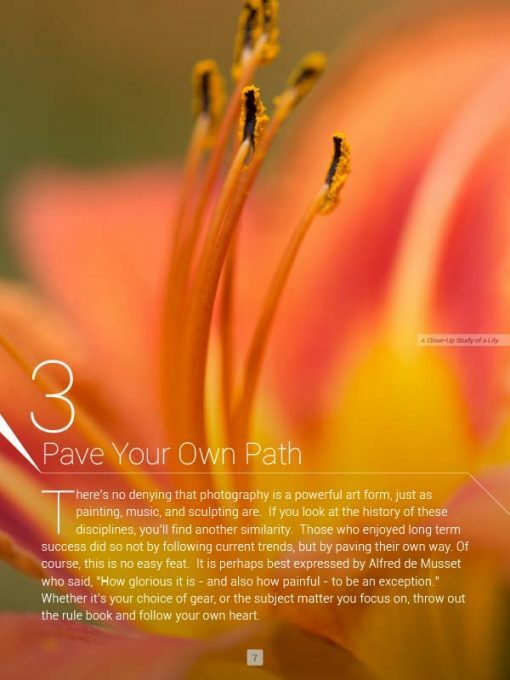 By choosing to apply these rules to your work in a creative way, you are one step ahead of the game. 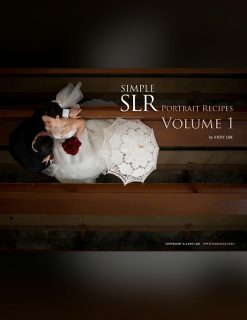 This 66-page eBook includes 70+ inspiring and illustrative photographs, along with 13 practical exercises thoughtfully crafted to enable you to consistently create photographs you’ll be proud to share. Written by renowned photographer and educator at the New York Institute of Photography, Chris Corradino, whose credits include the Associated Press, USA Today, National Geographic Online, The New Yorker, and Wall Street Journal. Photography is a game of confidence. If you believe in your skills, you’ll be more willing to take chances and try new things. When you’re just starting out however, this can be intimidating. How can one build their skills when they don’t yet believe in their capabilities? A solid understanding of DSLR funcitons. You’ll learn how aperture and shutter-speed affect the visual aesthetics of a photograph, and how to use them to achieve the results you’re looking for every time. Chris Corradino also covers manual exposure, how to use white balance correctly, and the different uses for various image file types. 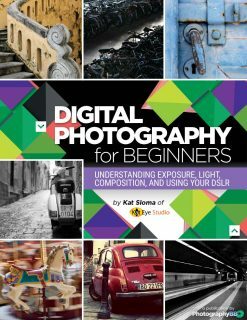 13 Practice Assignments to rapidly improve your composition techniques. These are the same exercises that Chris teaches in his workshops. 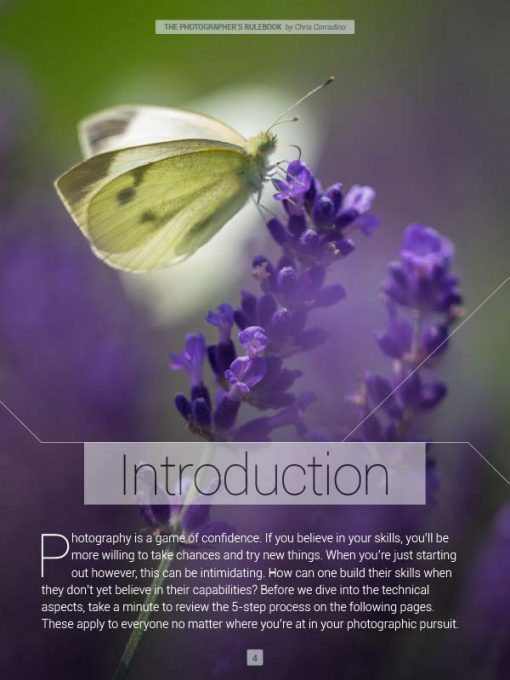 Each individual photo assignment will have an immediate and lasting improvement in how your make photographs. 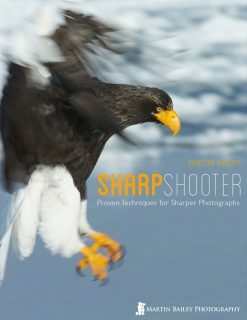 Part of the NEW Rapid Photographic Learning Series. Perfect for those with a busy lifestyle, you won’t have to “find time” to read this. Micro-eBooks are designed to be consumed quickly, without all the fluff and erroneous material. You’ll be able to gain quick improvements with this thoughtfully crafted approach. 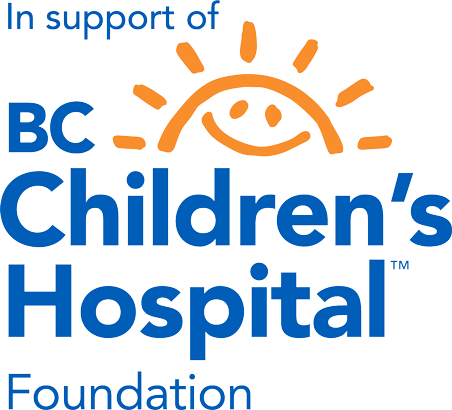 Delivered in PDF format for maximum compatibility with all your devices! 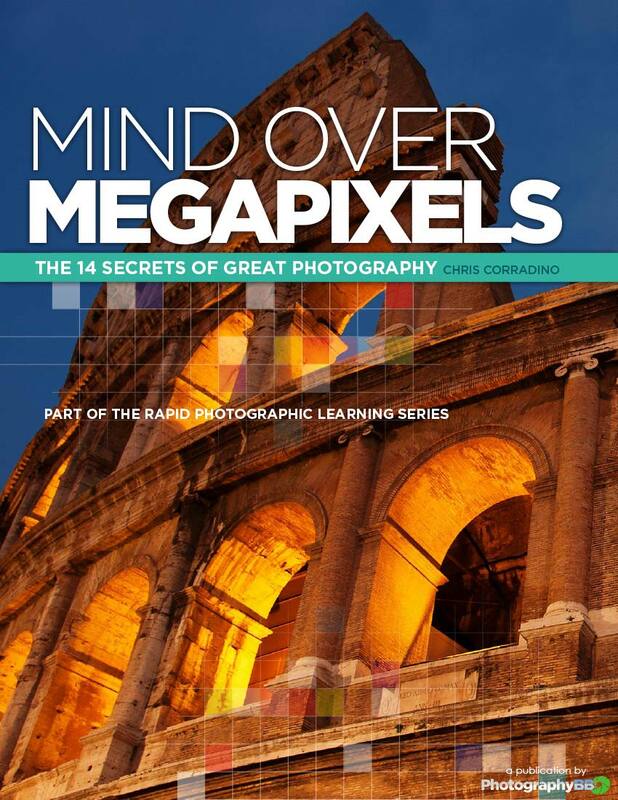 What is Rapid Photographic Learning? 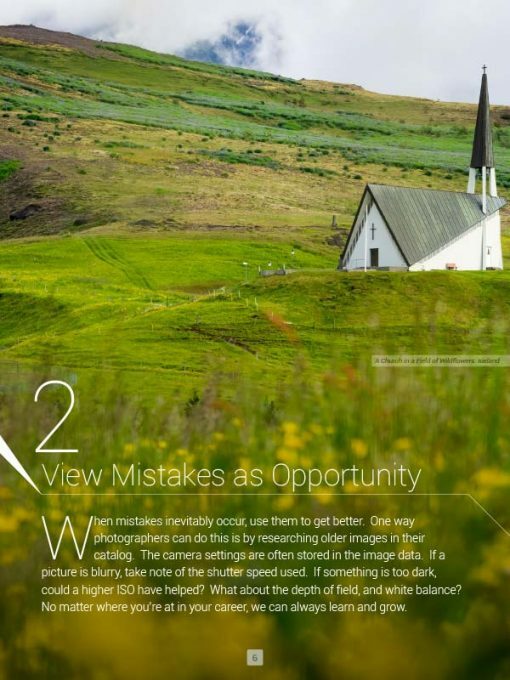 The best time to improve your photography is now. 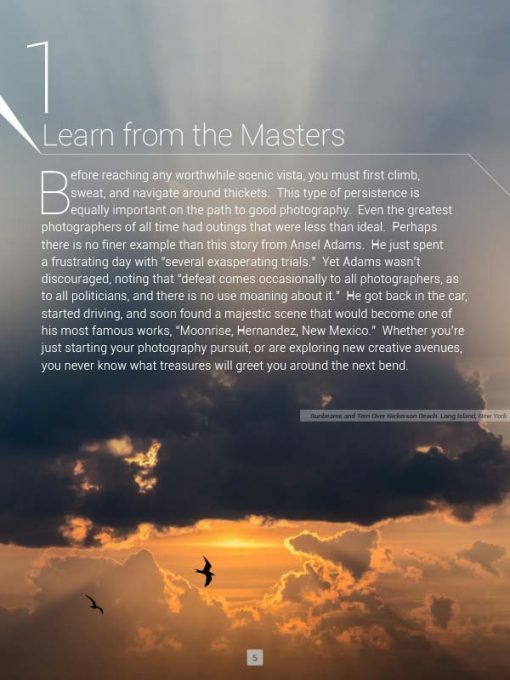 Life is busy and intense, and we understand that can often make the photographic learning process even more challenging. We’ve designed this eBook to be easily consumed in one sitting over a nice cup of tea or coffee. Then, you can take the assignments with you and put them into practice – all while making a positive impact on your photography. 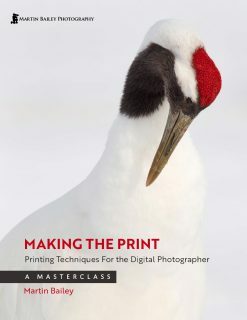 Rapid Photographic Learning promises that you’ll see an immediate improvement in your photography after reading this eBook (provided you try at least one of the techniques of course). 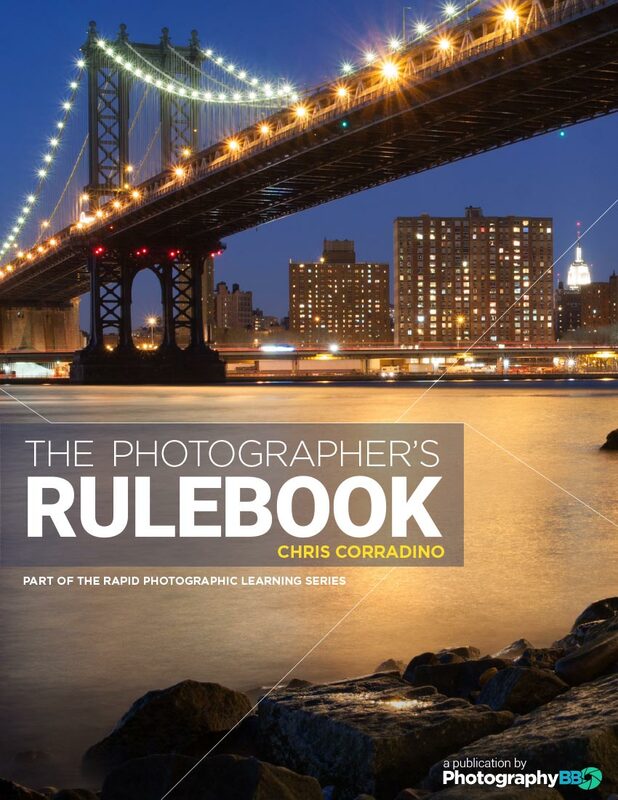 Chris Corradino is a licensed photography educator who’s greatest joy comes from teaching others how to control their camera and fulfill their creative vision. From the fragile beauty of a fleeting moment, to the destructive capabilities of man and nature, Chris treats the camera as a vessel of self-expression that has helped him learn more about himself as well as the world around him. In recognition of his teaching efforts, Smithsonian Journeys named him a Study Leader. His recent credits also include the Associated Press, USA Today, National Geographic Online, The New Yorker, and Wall Street Journal. 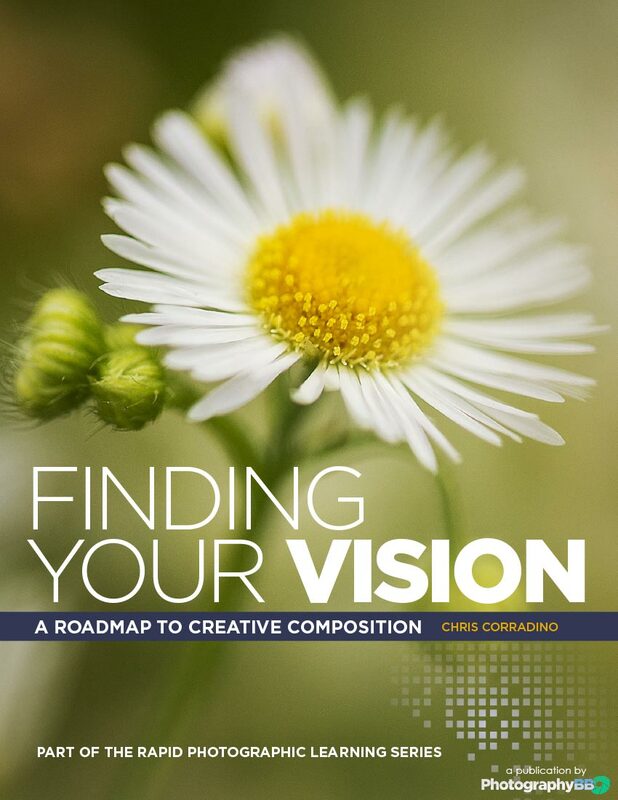 One of my favourite eBooks from Chris Corradino. Photographs that truly inspire in this one! Shopping on mobile? No problem! Your downloads will be saved to your account!